HDD or Hard Disk Drive’s are based on a fairly simple concept that is not that different from the way in which a long play phonographic record is used. 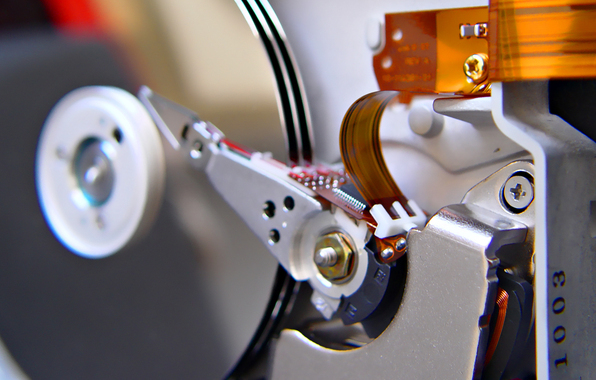 The basic HDD has a magnetic platter or disc mounted on a spinning motor with a Head that is mounted on the end of an arm that moves across the disk to locate and load data. In simplistic terms the faster the disk spins the greater the potential data load speed. Although this technology has become more sophisticated over time, but its basic mechanical principles have remained unchanged for around forty years. These devices are still the mainstay of computer storage but they are being challenged by SSD (Solid State Drive technology). Before we get too far ahead though we should take a look at the origins of the HDD. It wasn’t very long ago that computer’s were warehouse sized devices comprised of multiple units about the size of a washing machine. Before the 1950’s storage was limited to the electromechanical world of the punchcard. 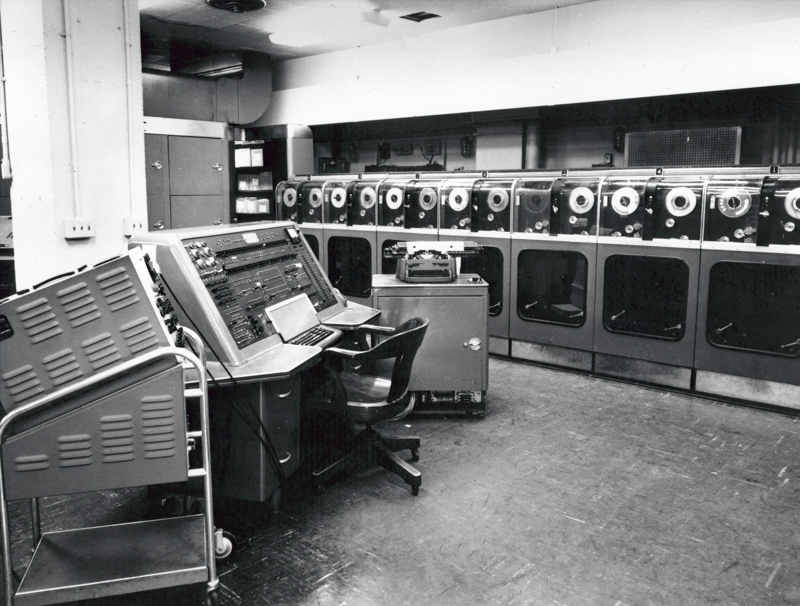 It wasn’t until 1951 that Magnetic tape was used to store computer data on the UNIVAC I. This early computer is less powerful than a modern mobile phone. This computer used a type of tape that was comprised of a thin metallic 12.7mm strip that had been plated. It could store up to 128 characters of information on every 2.5 cm and could manage to stream around 2.5 meters of tape through a reader each second which translates to around 12,800 characters per second. Given that punchcard readers of the era could load data from cards at the rate of 300 cards per minute the benefits of magnetic tape storage were apparent, not least of all attributable to the increase in speed. During the 1950’s tape drives became more sophisticated and faster but were best suited to sequential tasks. The time taken to access data that may be stored in a tape that is 304 meters long then winding it back to a different point was not inconsequential. it was in 1953 that IBM recognised that there was a substantial marketplace for what it termed Random Access Files. IBM engineers experimented with a number of technologies before arriving at the Hard Disk Drive. It wasn’t until 1956 that the commercial use of these storage drives began. Featuring 50 24 inch platters the drive had a total capacity of around 3.75 megabytes. It had a single armature assembly with two heads resulting in a seek time of just under a second. These devices where hardly small but they featured all the basic concepts that we have come to know of in modern Hard Disk Drives. As the 50’s gave way to the 60’s IBM announced the 301 Disk Storage Unit in 1961 a device that had one head for each surface of a disk. At the same time Bryant computer Products released it’s 4000 series disk drive. This device had 26 39 inch platters with incredible seek times of between 50 and 200 milliseconds with a substantial 205 megabytes of storage. 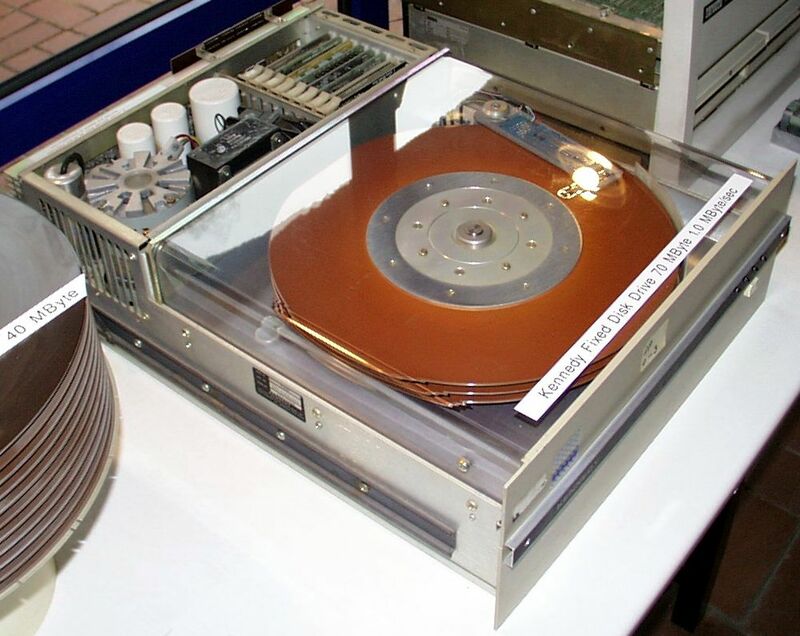 But it wasn’t until 1968 that the first true HDD was shipped. The Memorex 630 originally retailed at $10,000 and had a transfer rate of around 2.5Megabits/second and a storage capacity of around 20 Megabytes. 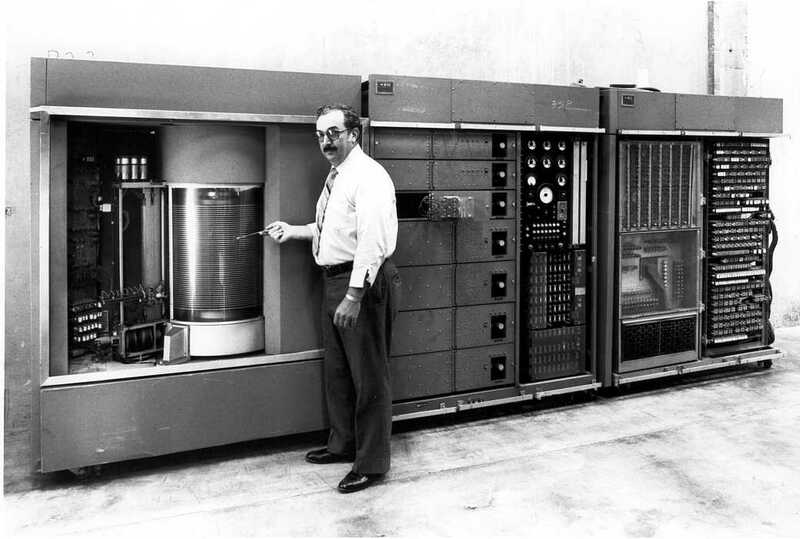 The Birth of the Modern HDD. All of these devices feature a platter and a positional head, but in 1973 IBM introduced the IBM 3440 Winchester Drive. This device represented the first commercial use of lubricated disk platters and its technology and derivatives have remained the defacto standard right up to the modern era. Almost all modern Hard Disk Drives can have their roots traced back to this device. These days a HDD can be selected based on four specifications, firstly it’s capacity measured in Gigabytes or Terabytes, secondly; The rotation speed of the disk measured in RPM, thirdly; The physical size of the drive is it (usually) 2.5 inches for laptops or 3.5″ for desktops and finally; how much RAM does it have. Modern HDD’s are evolving too into hybrid drives. Hybrid Drives combine a small amount of SSD storage with a standard HDD in order to offer the end user with maximum value for storage capacity while delivering the benefits of an SSD. However from a personal standpoint I remain unconvinced of the benefits of hybrid devices as the possibility remains that the SSD components may wear out more rapidly as the disk decides what data should be moved to the SSD portion as it is used.